The SOS curriculum has many benefits. We have used it since 2008 for grades 3, 4 and 5. We love being able to have both boys working on their own and becoming independent learners. Although they require guidance and teaching it is not as time consuming as textbook learning is. The quizzes and tests are automatically graded. The teacher has access to all lessons, quizzes, tests and references. The lesson plans are automatically set up according to the dates you decide to school. NO LESSON PLANNING, MINIMUM GRADING! 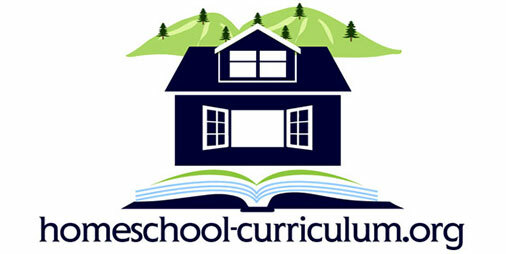 The Switched on Schoolhouse curriculum scope and sequence is comparable to other curriculums. The boys like being on the computer and like to do all their schoolwork on the computer. Their increasing computer skills are beneficial as they will be required to have these skills as they progress in their education. If “going GREEN” is important to you then this is the “greenest” you can get as far as education is concerned. No killing trees for textbooks or teacher manuals. 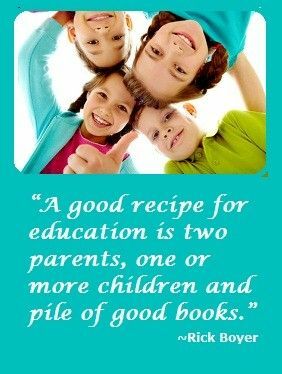 There are pros and cons to any curriculum that have to be worked through to meet your individual child’s needs. Is SOS perfect? No, but we think it is better than the others we have tried.